I’ve heard authors say they didn’t feel like they wrote their story—more like they were a conduit to some greater force writing through them. It sounded like a bunch of hooey until it happened to me. They say you write what you read. Well, I grew up reading fantasy. I called it my brain candy. So why was I suddenly writing this historical fiction middle grade, A Bird on Water Street (Little Pickle Press, 2014)? 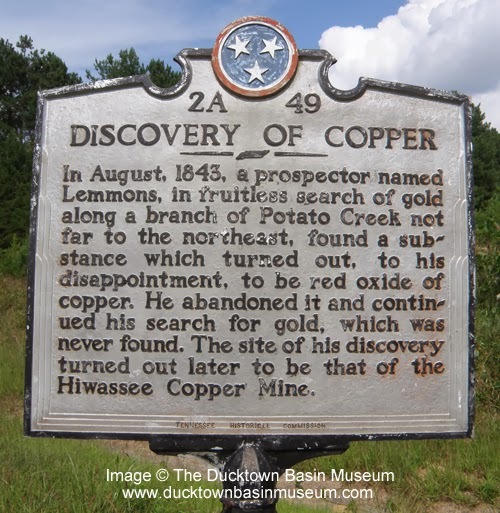 It began during a meeting between copper miners and the company owners who wanted to open a scenic railway going from a Southern Appalachian mining town north to a rare and interesting turn-around at the top of a mountain. 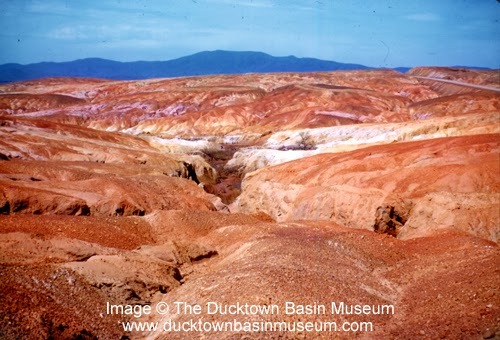 The company wanted to fund the railway by reopening the mine and shipping out one load of sulfuric acid per week. The miners said "no way." 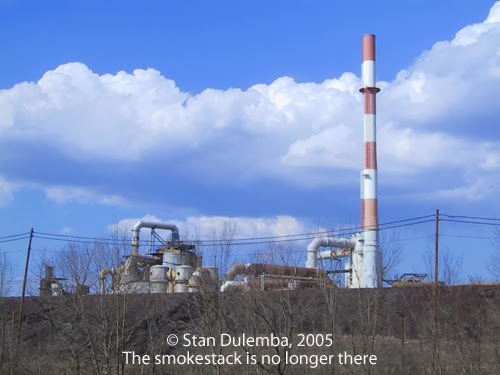 They stood like gnarled oak trees in denim and flannel telling stories of lost friends, family, and coworkers to injury and illness, all because of the mine. They made thinly veiled threats that if the company’s plans went forward, the railroad tracks would be sabotaged. But I was a picture book author. I had no idea how to tackle such a complicated and very real topic. I tried to write the story in a format I knew, but of course it wouldn’t fit. I did research and interviews, and the story grew bigger. My agent sent it out as a chapter book, but the Muse wasn’t satisfied. Although I received lovely compliments on my writing, it didn’t sell. And then I remembered... 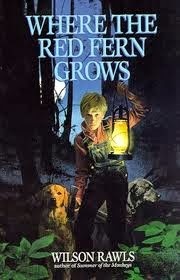 I loved Wilson Rawls’ Where the Red Fern Grows (1961). I loved Linda Sue Park’s A Single Shard (Clarion, 2001). Maybe historical fiction middle grades weren’t as alien to me as I believed. I realized that each of those stories had a believable and likable boy in the center of bigger things. So I met my boy (I don’t say I created him), Jack, and I set out to tell this enormous story through his eyes. It took ten years. It went into a drawer for a while. But the Muse wouldn’t let me forget or give up. 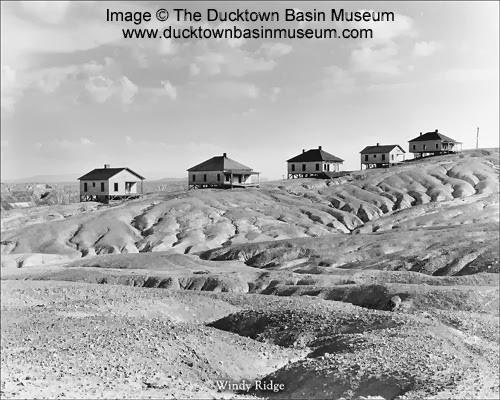 I owed the people living in the Copper Basin community to complete the story. This wasn’t a creative endeavor for me. This was a responsibility. My wonderful editor helped me take the story apart like a puzzle and put it back together upside-down and backwards, but better. I gave it the best I had, for I’d grown in my skills over the years. Finally, the Muse was pleased. An enormous weight has been lifted from my shoulders. A Bird on Water Street will be released on May 7, 2014. I have fulfilled the purpose I was assigned. How the story goes from here—well, I suppose that’s up to greater forces than me. 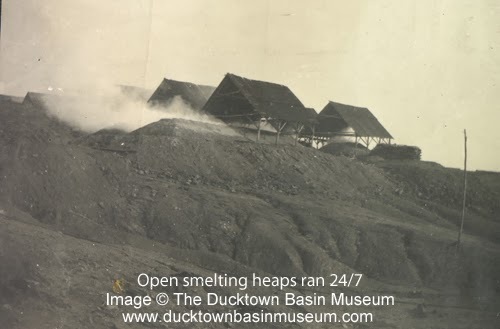 A miner's strike allows green and growing things to return to the Red Hills, but that same strike may force residents to seek new homes and livelihoods elsewhere. Follow the story of Jack Hicks as he struggles to hold onto everything he loves most. Elizabeth O. Dulemba is an award-winning children's book author/illustrator with two dozen titles to her credit. 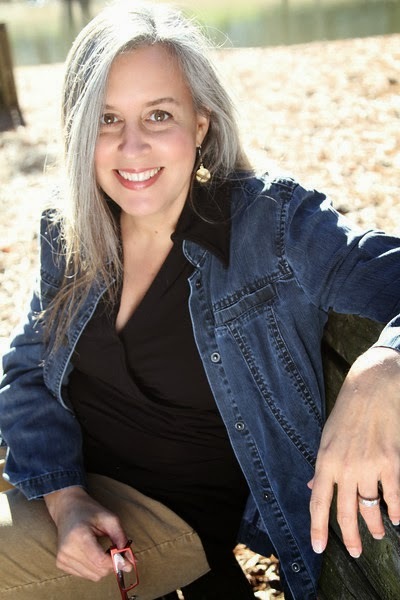 She is Illustrator Coordinator for the Society of Children's Book Writers and Illustrators (SCBWI) Southern Breeze region, a board member for the Georgia Center for the Book, and a Visiting Associate Professor at Hollins University in the MFA in Children's Book Writing and Illustrating program. She speaks regularly at schools, festivals, and events, and her "Coloring Page Tuesday" images (free to parents, teachers and librarians) garner around a million hits to her website annually with over 3,000 subscribers to her newsletter. 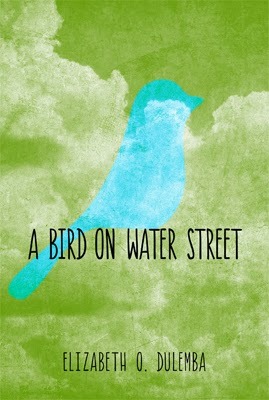 A Bird on Water Street (Little Pickle Press) is her first novel. It's a SIBA (Southern Indie Booksellers Association) Spring Okra Book Pick, a (Gold) Mom's Choice Award Winner, and the 2014 National Book Festival featured title for Georgia. Scroll past gallery (below) to enter the giveaway! Enter to win a signed copy of A Bird on Water Street by Elizabeth O. Dulemba (Little Pickle Press, 2014). Author sponsored. Eligibility: North America. Hi Wendy, I'm actually almost finished with my third novel, with another one barking at my heels. I'll still be doing picture books too, those are my first love! Thanks so much for your interest! I Love Elizabeth Dulemna's book and artwork. I have been waiting to read this new book since she announced it. Thank you for running a give-a-way. I've been waiting for the chance to read this book, it sounds awesome! Congrats on its publication!